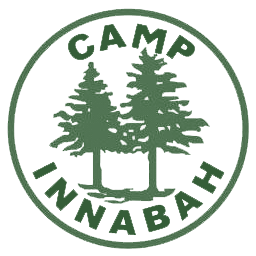 Innabah is looking for energetic and compassionate Christian people who want to make a difference in the lives of all campers and volunteers who come to camp! Applications for our upcoming summer will be available starting on January 1st. Our online application for RETURNING potential Staff is available HERE. Our online application for NEW potential Staff is available HERE. Staff are hired without regard to race, religion, or gender. 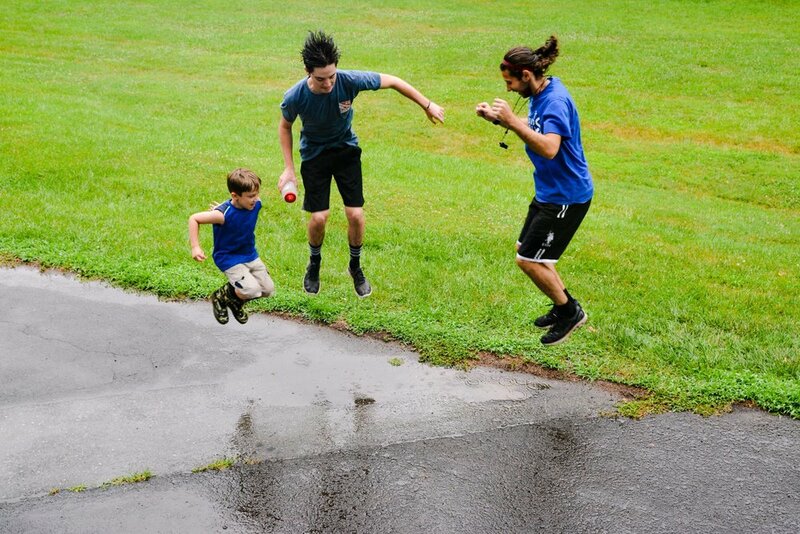 Since we are an overnight summer camp, summer staff are required to stay at camp in the provided staff quarters from Sunday-Friday (you will have Saturday's off). Qualifications: 16 + (preferred). Enjoys working with campers of all ages and abilities. Patient, Enthusiastic, Self-Controlled, and Dependable. Able to work both collaboratively with others and independently. 1. Lifeguard: Must hold lifeguard certification from a nationally recognized certifying body. 2. Maintenance Staff: Experience working outside with a lawn mower, string trimmer, etc. is preferred, but not necessary. 3. Kitchen Staff: Ability to multi-task and master simple food-prep and cooking skills. 5. Counselor: Must be 18 + years old and find joy working with campers of all ages and abilities. As a member of summer staff, you may be asked to perform any of the positions listed if you meet the necessary requirements.